Finally, someone did it! 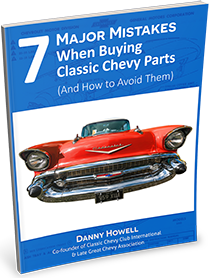 These are original 1957 Chevrolet horns that have been fully restored to factory specifications. The horns have been unriveted, the diaphragms replaced with new ones, and then reriveted and painted to keep the original look. The best part is these things will honk! 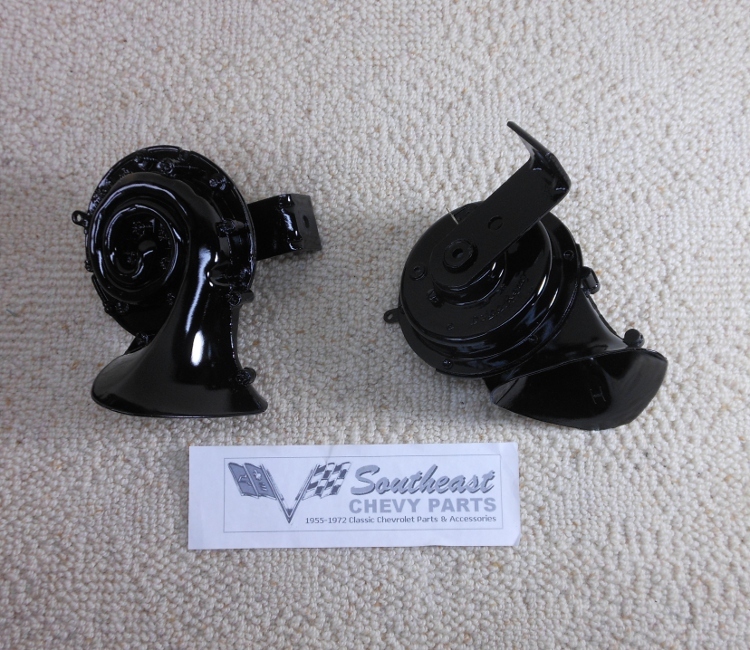 These horns are built when ordered and are drop shipped from our builder. In specific cases we can rush an order, but in most cases please allow additional 10 days for shipment.